When you meet another wagon guy there's always an instant connect and mutual admiration. #WagonLove is a real thing, but typically you either get it or you don't. The guy featured in this little vid unequivocally get's it. I personally don't know how anyone can look at a car like this and not see what all us wagon guys see. So sit back, relax, and take in the power that is... The Hammer. 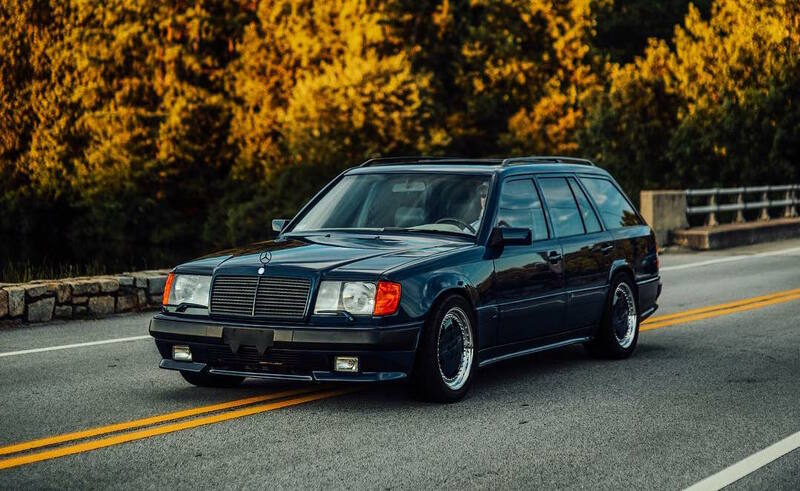 Maybe you'll become a wagon guy (or gal) too.